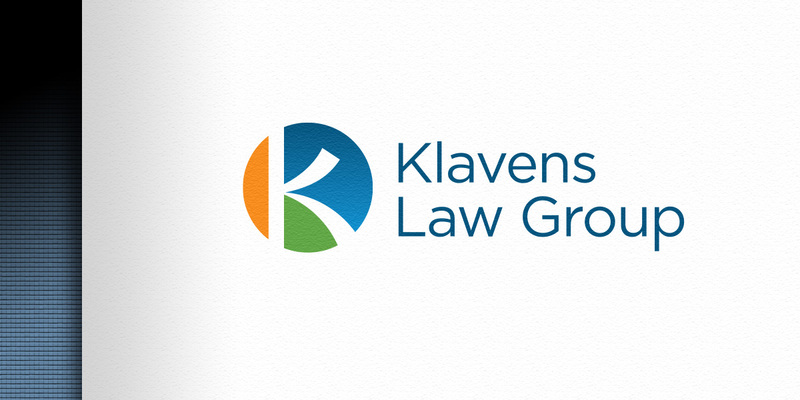 Klavens Law Group is a boutique law firm in Boston focused on the clean energy sector. Operating since its founding without any marketing, they asked us to come in and help them build their brand. 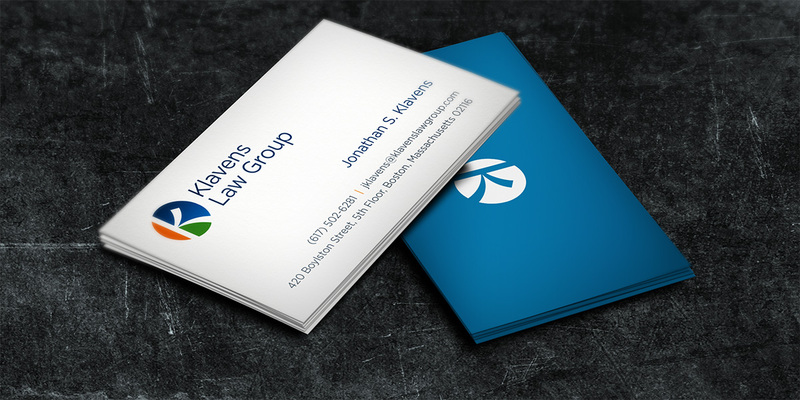 We started with their logo, a mark that evokes renewable energy both in its palette and in the stylized, turbine-like “K.” We also created an entire stationery and document-template system using the new identity.